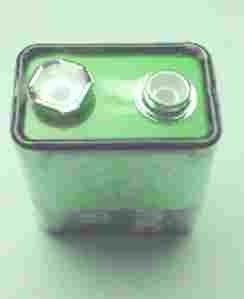 It only takes 3 thionyl chloride cells to make a 9 volt battery, so we can stuff a lot more capacity into the 9V case. 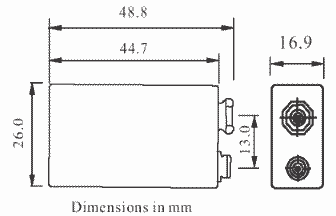 Peak currents are not as high as alkaline C cells, but are great for most purposes digital voltmeters, guitar pedals, garage door openers and TV clickers (see the discharge cuves below). Cannot be charged under any circumstances. 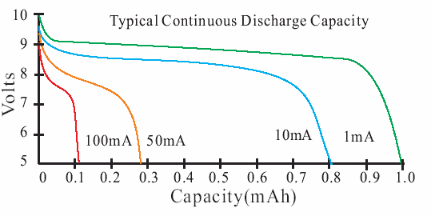 Note 1: See the discharge curves, the maximum continous current depends on the voltage sag you equipment can accept.